6061 Aluminum Angle Supplier & Distributor | Texas Alloys & Tool Co.
Texas Alloys carries a large inventory of 6061 aluminum angle in stock and ready to ship. 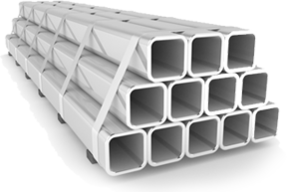 Our 6061 aluminum angle is lightweight and corrosion resistant. Is it offen used in the construction industry for structural needs such as scaffolding. 6061 aluminum angle also welds easily. We offer weekly delivery routes throughout Texas. For many areas in Texas if you order aluminum from us today, we can have it delivered to your doorstep in one week. 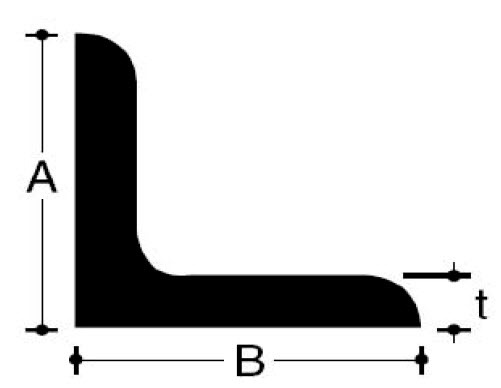 Specifications for some of the 6061 alumnum angle we carry are listed below.